Ready to innovate? First, integrate your software stack. A CIO's Guide to Finding the Intersection of Tech Innovation and Citizen Engagement. It’s often said that local governments lag behind the private sector in technology adaptation and innovation. Don’t believe it. Thanks to recent enhancements in technology, now more than ever local governments can offer citizens self-service online functionality and device-agnostic engagement opportunities, all without needing to invest in hiring a team of internal programmers, coders, and tech implementation experts. 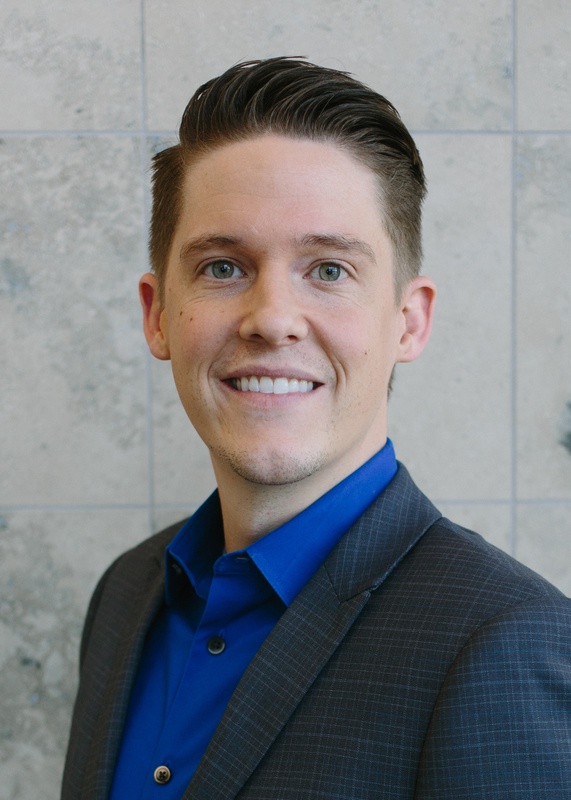 One critical technological advancement that has made such ease of use possible and has allowed local governments to vault past even some private sector entities in the realm of innovation and user engagement is the interconnectivity of data and systems that allows for data sharing, personalization, and automation. A critical piece of technology fueling the interconnectivity necessary for digital innovation are application programing interfaces (API). These connectors allow for the sending and receiving of data between independent systems and software application and the streamlining of workflows and elimination of barriers between critical software stack components. Think of the efficiency possibilities of adding a press release to your local government website via your content management system (CMS), and that single action automatically triggering Facebook and Twitter social media posts regarding the release, as well as the email distribution of the press release to a pre-determined list of media contacts. It’s automated simplicity for maximum efficiency. Such conveniences do not only benefit over-burdened and under-staffed local government administrations, however. Today’s citizens do not want to drive to city hall to pick up a hard copy of a permit, fill it out by hand, and mail it back in a stamped envelope. They want to complete the form online from a tablet after normal business hours so that form can be sent automatically to your clerk’s office, auto-processed, and the citizen notified that he or she can remit payment online through a secure payment gateway. While, streamlined workflows is a kind of innovation—the time-saving kind that allows budget and resource-strapped local governments to do more with less—the true power of APIs lies in their ability to allow local governments to rise to the current challenges and demands of citizens looking for personalized, relevant and self-serviceable local government interactions. Administrator: “I want to encourage greater participation in local events. How can we send personalized communications to citizens about local restaurants, shops, activities, and tourist attractions that may interest them? Here, innovative progress and public service advancements halt. Here a valuable innovation process begins. We said earlier that to benefit from APIs, local governments do not necessarily need an on-site programmer. What they do need, however, is a reliable CMS built from an API-first perspective that will serve as the foundation of all interoperability and innovation cultivation strategy. In this way, local governments need a CMS that will provide more than just a pretty website, but one that will enable connections between systems and secure data sharing. 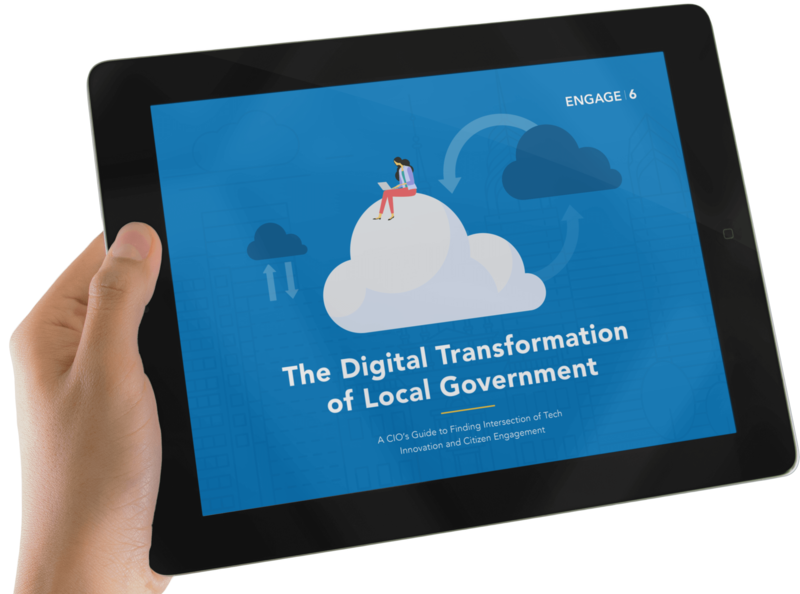 For any local government that wants to dispel the myth that local governments are slow to adapt to new technology and leverage the latest tools to build impactful moments of citizen engagement and public service, APIs must be at the forefront of their digital transformation strategy.